Springfield Primary School | It’s no yolk! 01 Apr It’s no yolk! 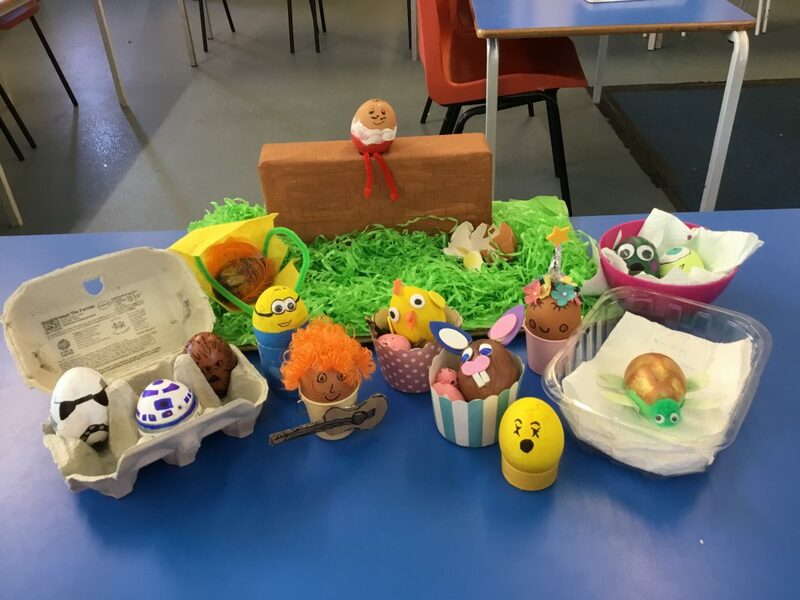 We have had almost 60 entries for our new ‘Decorate an Egg’ House Competition. Thank you to all the children who have entered and their parents for their assistance. The House Captains and Mr Lamb shell eggcitedly judge the entries this week before making the winners eggstatic on Friday when they are announced.